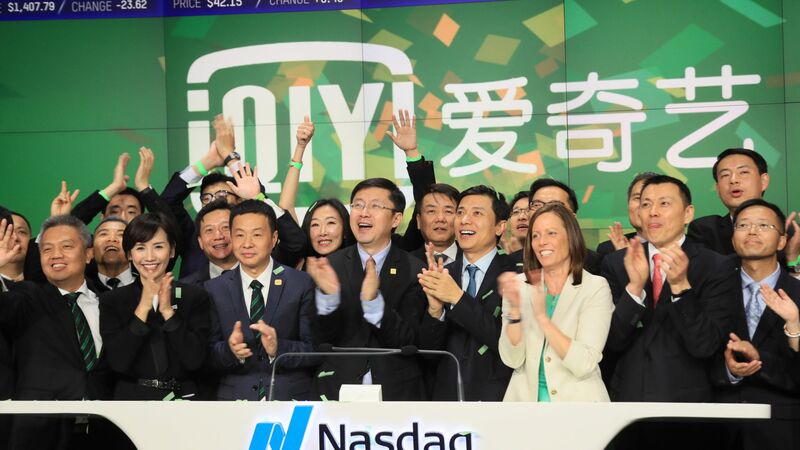 iQiyi, a Netflix-style service in China that is owned by Baidu, raised $2.25 billion in its IPO. It priced 125 million shares at $18 (middle of range), for a filly-diluted market value of $13.7 billion, and will trade on the Nasdaq under ticker IQ. In context: iQiyi is hitting the U.S. markets at the exact same time that FANG stocks, including Netflix, are getting hammered. It doesn't face the same threats of U.S. regulation or American privacy concerns, but it does have serious censorship and competitive challenges.